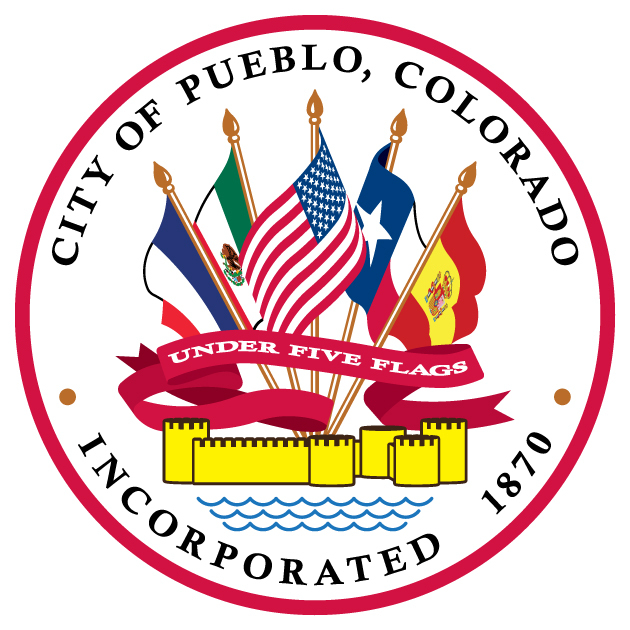 A MEETING OF THE EXECUTIVE COMMITTEE OF THE PUEBLO CITY COUNCIL WILL BE HELD ON FEBRUARY 4, 2019 COMMENCING AT 5:30 P.M. IN THE CITY COUNCIL CHAMBERS, THIRD FLOOR, CITY HALL, ONE CITY HALL PLACE, PUEBLO, COLORADO 81003. A discussion between City Council and the Mayor regarding City Council Operations and Staffing. Discussion regarding City Council Operations and Staffing.